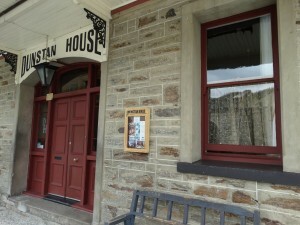 Home Paranormal New Zealand Haunted Locations Dunstan House – Clyde, Central Otago. 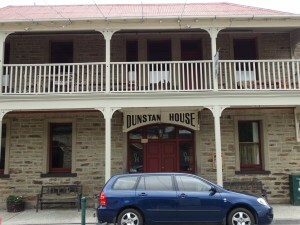 Dunstan House – Clyde, Central Otago. Clyde is located in an area known as The Dunstan, named by an English surveyor, John Turnbull Thomson. He was the second white man to enter the region in the spring of 1857. 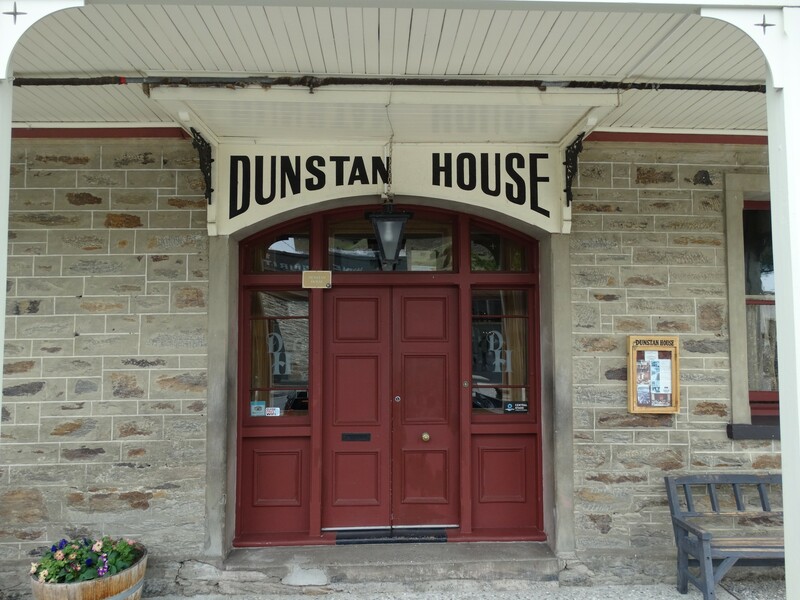 It is believed he used the name Dunstan because the mountains reminded him of his birthplace in England where Dunstan means “a stone on the hill” Thomson was probably inspired by the schist tors dominating the landscape. 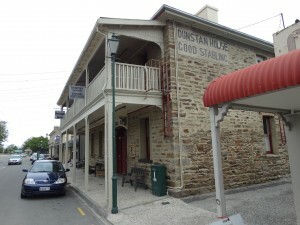 Originally known as Upper Dunstan, Clyde like many Central Otago towns and settlements owes its existence to gold which was discovered in the region in 1861. Two miners, American-born Horatio Hartley and an Irish immigrant to the United States, Christopher Reilly, tried their luck near the entrance to the gorge where Clyde now lies. 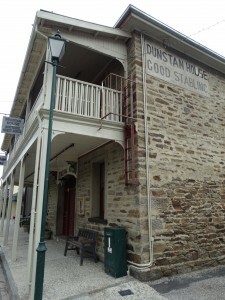 Their fabulous gold strike in 1862 started the Dunstan Gold Rush and within a year up to 40,000 miners were digging along the banks of the Clutha River, then known as the Molyneux . By the end of the first year, the field had yielded close to 2,000 kilograms (70,000 ounces) of gold. 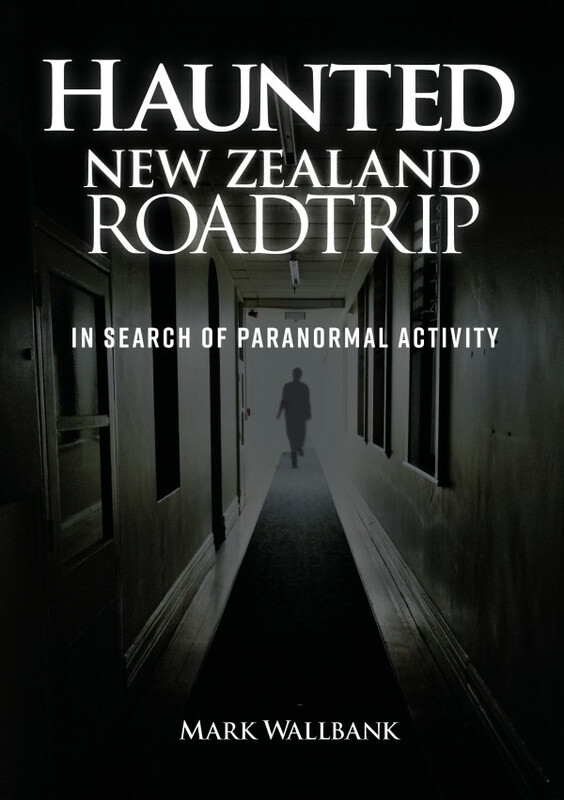 By about 1870 traditional mining methods at the Dunstan field came to an end and gold was extracted by sluicing and dredging companies (at one stage about 30 dredges operated on the Clutha River between Clyde and Alexandra). Although Clyde began life as a “canvas” town, permanent structures started to appear within a few years when the occupants of tent sites were given the opportunity to buy the title to their land. In May, 1865 the Post Office officially adopted the name Clyde, named after Lord Clyde, the Commander of the British forces during the Indian Mutiny. A year later it was proclaimed a municipality after sixty-one people signed a petition calling for local government representation. 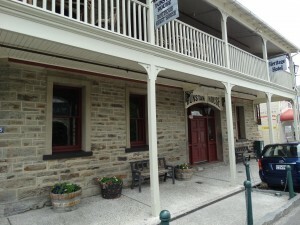 The town was the administrative centre for the district until 1989 when it was relocated to nearby Alexandra. The construction of the Clyde Dam during the 1970’s and 1980’s had a major impact on the town. 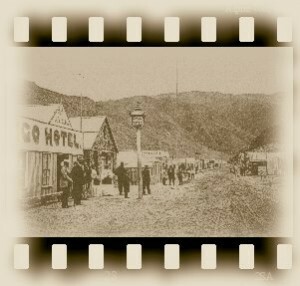 Many new people came to live in the area and with the flooding of the Cromwell Gorge to fill the dam, the area lost one of its beautiful landscapes. However the newly created Lake Dunstan is now a major recreational asset. 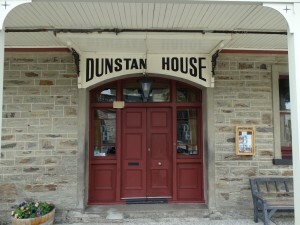 Built in 1900, Dunstan House is located on the main street of historic Clyde. From the original weary travellers stepping off the Cobb & Co stage coach; to the more recent cyclists at the beginning or end of the Central Otago Rail Trail. 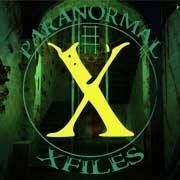 There have been a few reports of a possible spectral resident come our way through the years. 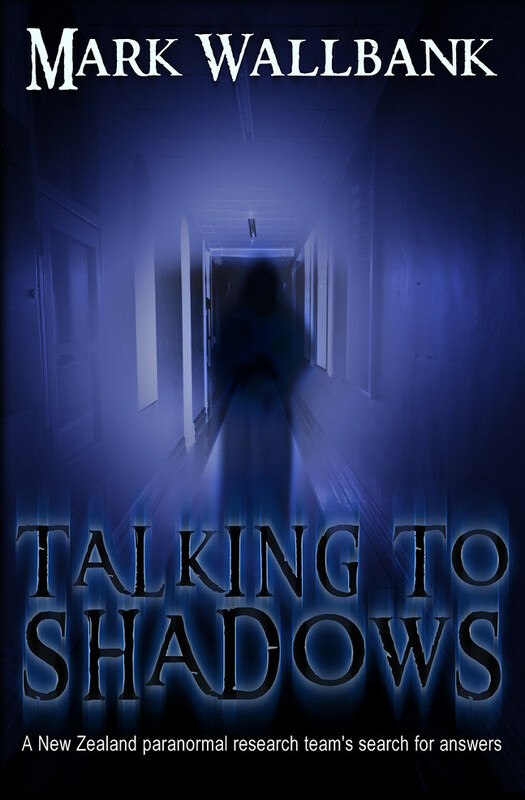 Some staying there have mentioned seeing a misty white apparition on the stairs, (which to them looked like a woman), whist others have spoken of icy chills, or odd feelings while in certain rooms.